Put A New Car In Your Garage! JellyCar 3 is Now Available! The hit driving platform puzzle game is all new! JellyCar 3 features all new levels, all new car customization, all new ghost racing, and so much more. So hop in, start your Jelly engines, and find the stop sign! JellyCar 2 comes fully loaded with more than 30 new levels, new power-ups, and three new modes! 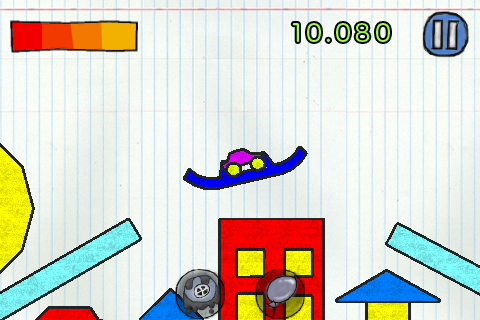 JellyCar is the hit driving platform game developed by Walaber. The game is about driving a squishy car through squishy worlds to reach the exit. • Create your own puzzles with the Custom Level Editor. Choose ramps, wheels, levers and more from over 40 items. • Customize your JellyCar! Choose from multiple body styles and color combinations. • Where does all this squishy goodness come from? The Jelly Factory, of course! In this puzzle game your goal is to guide the falling parts into matching chutes. 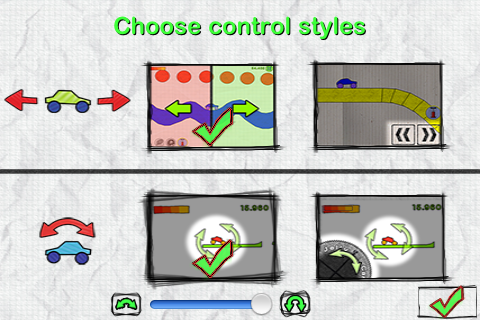 Tap the levers to open different pathways to guide each part down the conveyor belts. • You’re going for distance, so go for speed! Watch out for objects that can slow you down, and look for objects that can help give you a boost! 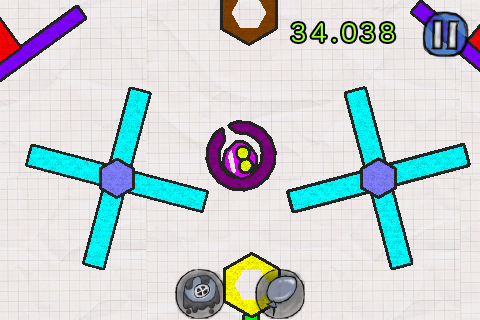 • Sticky Wheels: Activate Sticky Wheels and drive up walls! • Balloon Ability: Activate Balloon Ability and float out of trouble! 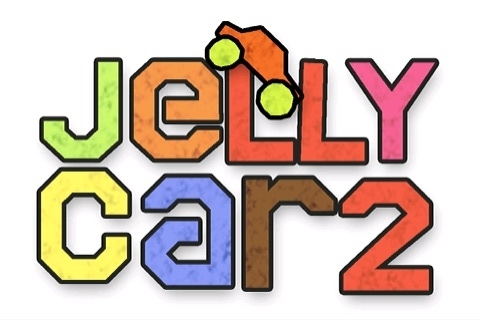 Jelly Car 2 features original music by Matt McCarthy, high score leaderboards and simple touch & tilt controls. With so much squishy goodness, you’ll want to drive JellyCar 2 all around town! Toy Story Mania, Phineas and Ferb Arcade, Disney Fairies Fly, Handy Manny Workshop, My Baby Einstein, Split/Second, JellyCar 3, Alice In Wonderland, and many more. 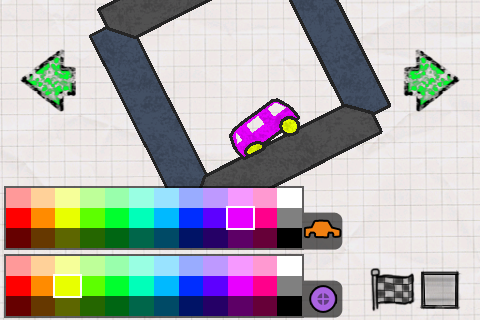 ~ Celebrating the release of JellyCar 3, we have addded four new shapes to the Level Editor! ~ Optimized performance and fixed issues from previous update.